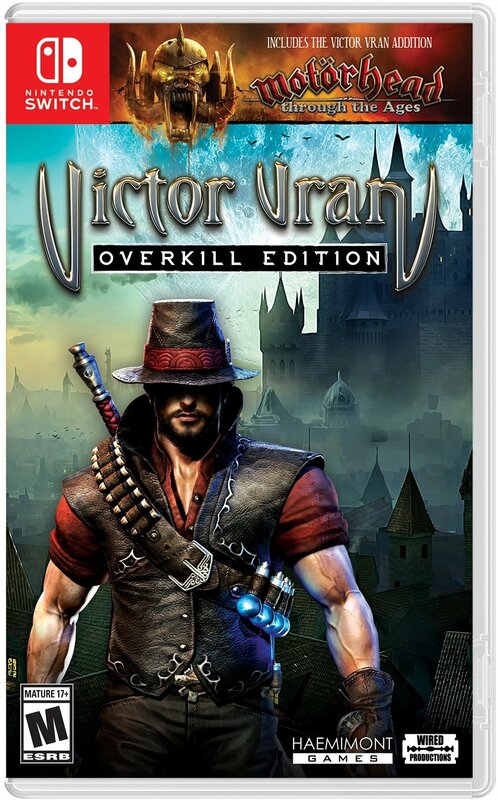 Victor Vran: Overkill Edition is coming to Switch on August 28, Wired Productions and Haemimont Games. A physical and digital release are both planned. Pricing is set at $39.99 / £34.99 / €39.99. The isometric action-RPG will include two-player co-op, four-player co-op online, and the inclusion of the Motörhead: Through the Ages and Fractured Worlds expansions. We have more information and a new trailer below.